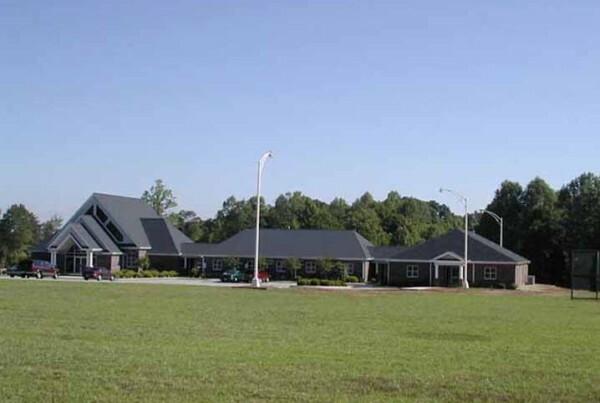 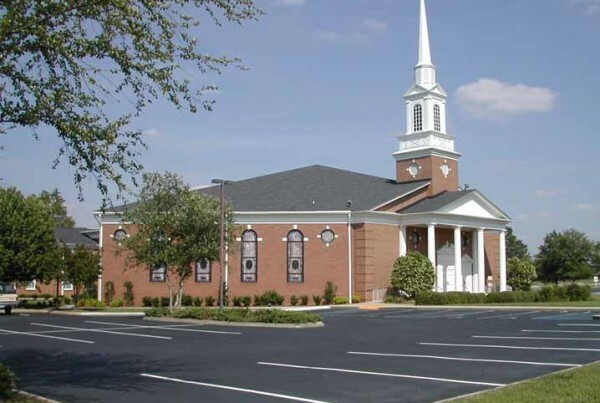 From versatile and innovative fellowship centers to beautiful sanctuaries, as church builders, Cely develops thoughtful and creative approaches to spaces for worship and parish life. 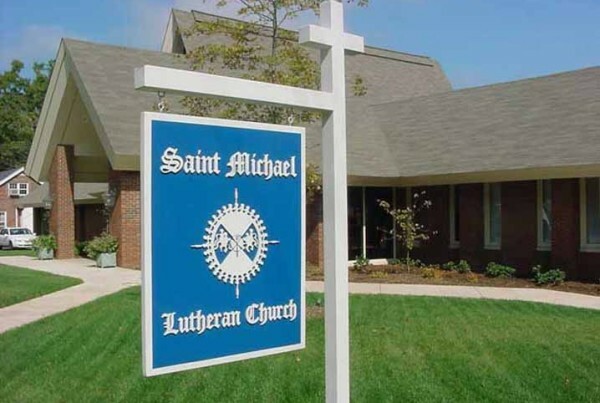 We work closely with our church communities, discerning both their current needs, as well as their future vision, designing solutions that embrace both. 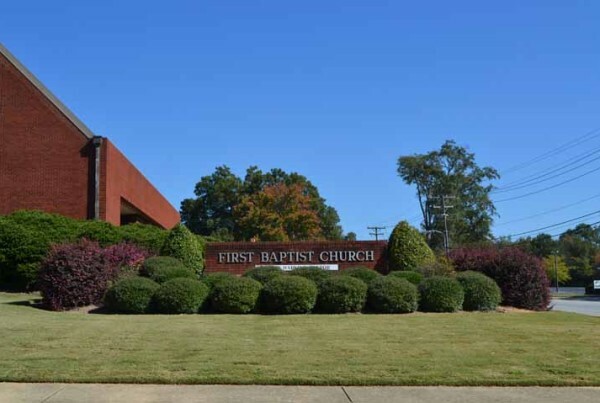 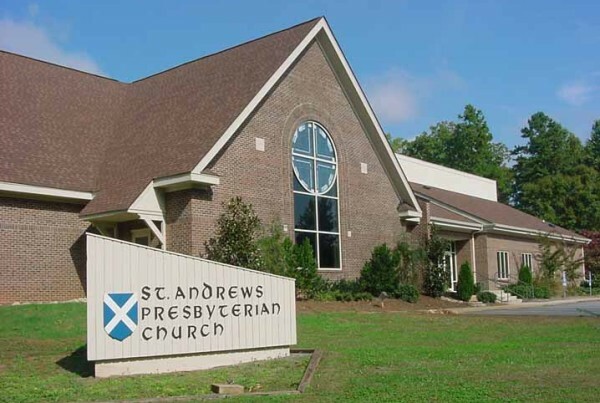 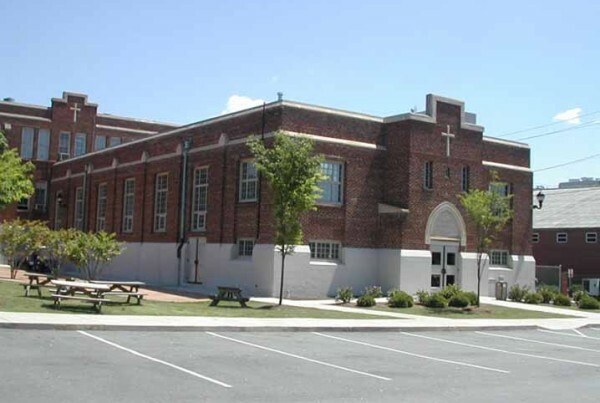 Our past projects have included Edwards Road Baptist Church, Bethesda United Methodist Church, and Providence Presbyterian Church. 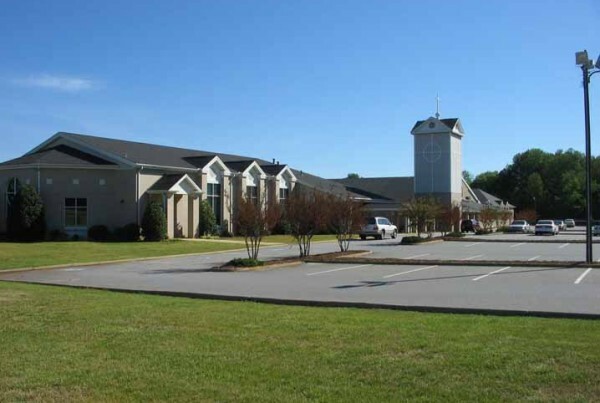 Cely has built a superb reputation in the upstate South Carolina church community for our church construction and renovation. 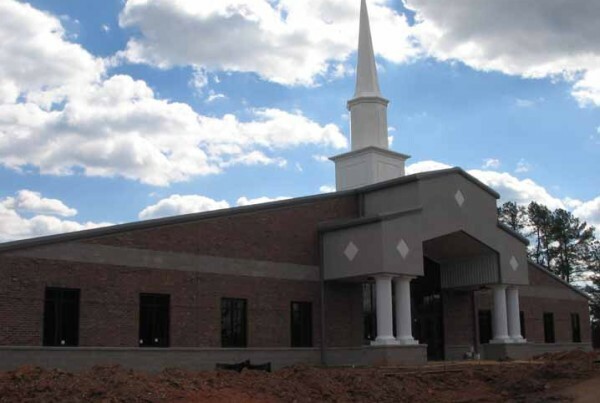 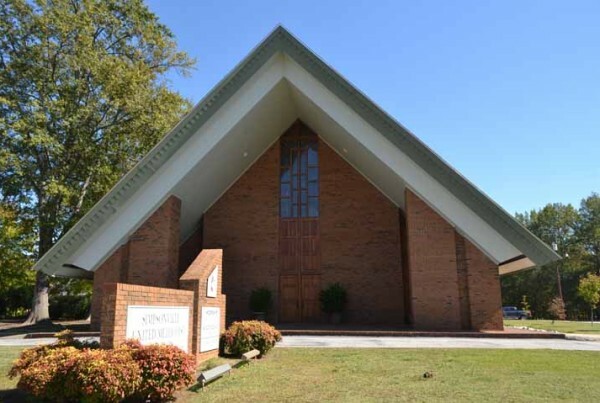 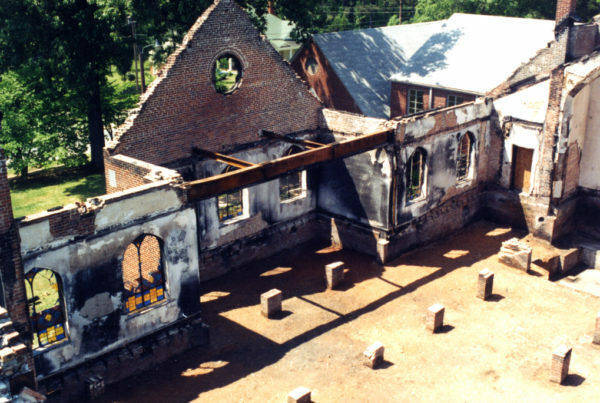 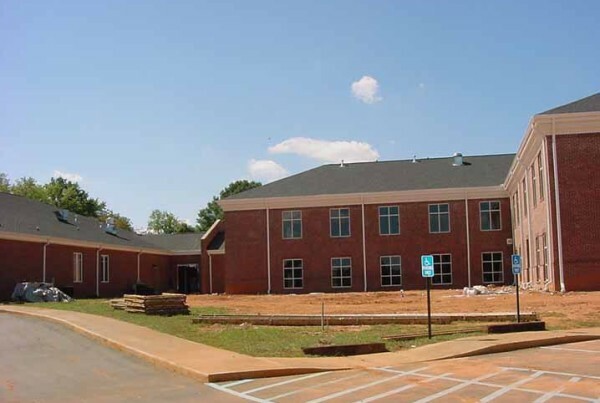 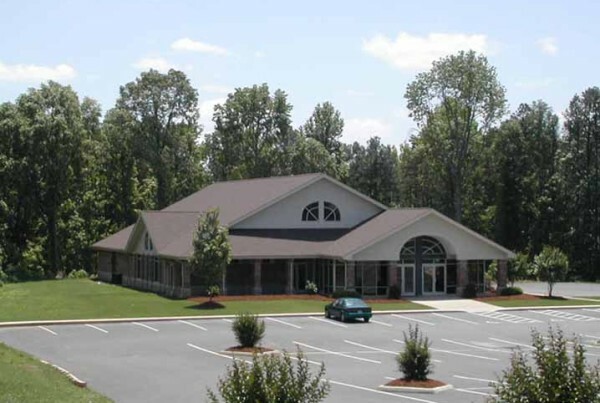 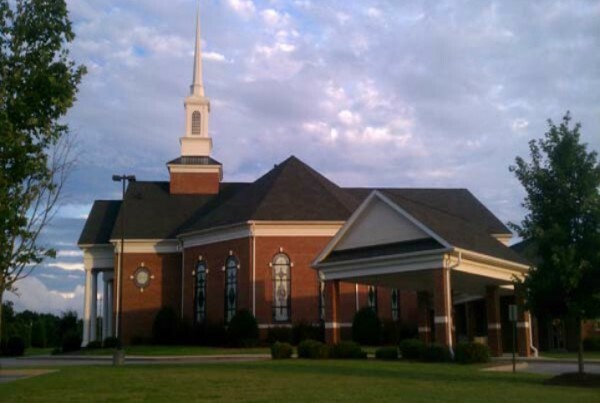 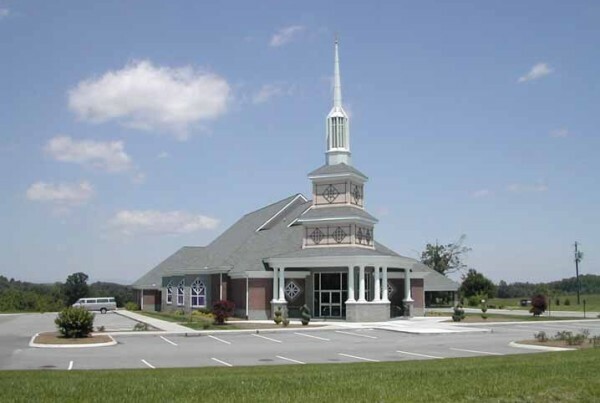 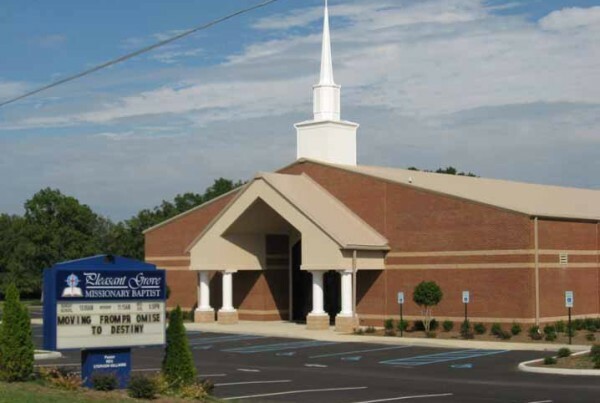 We have completed well over 500 church construction and renovation projects. 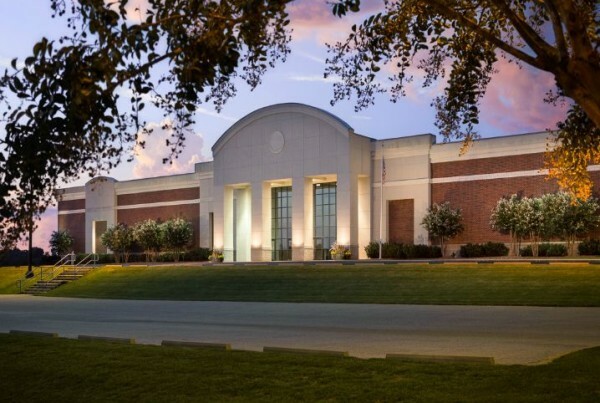 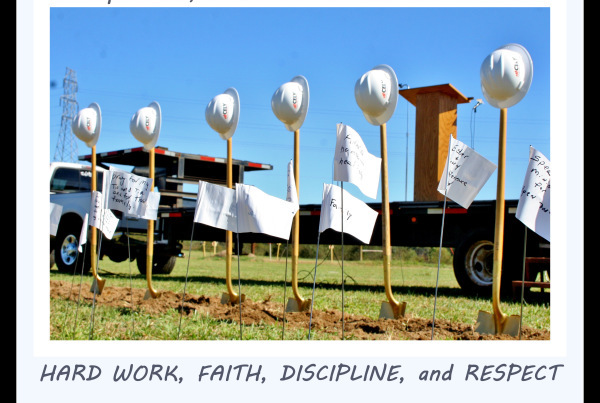 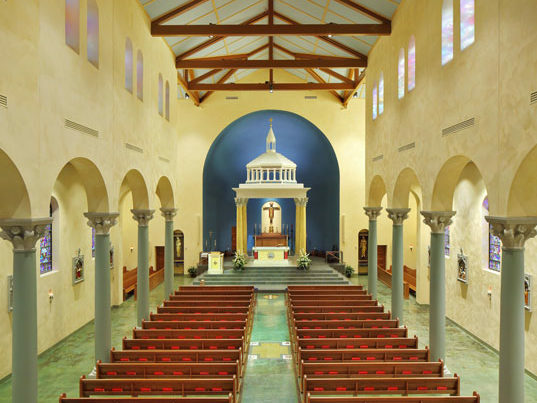 A highly specialized field, ecclesiastical construction requires aesthetic vision, dynamic gathering spaces, and fine construction and workmanship.